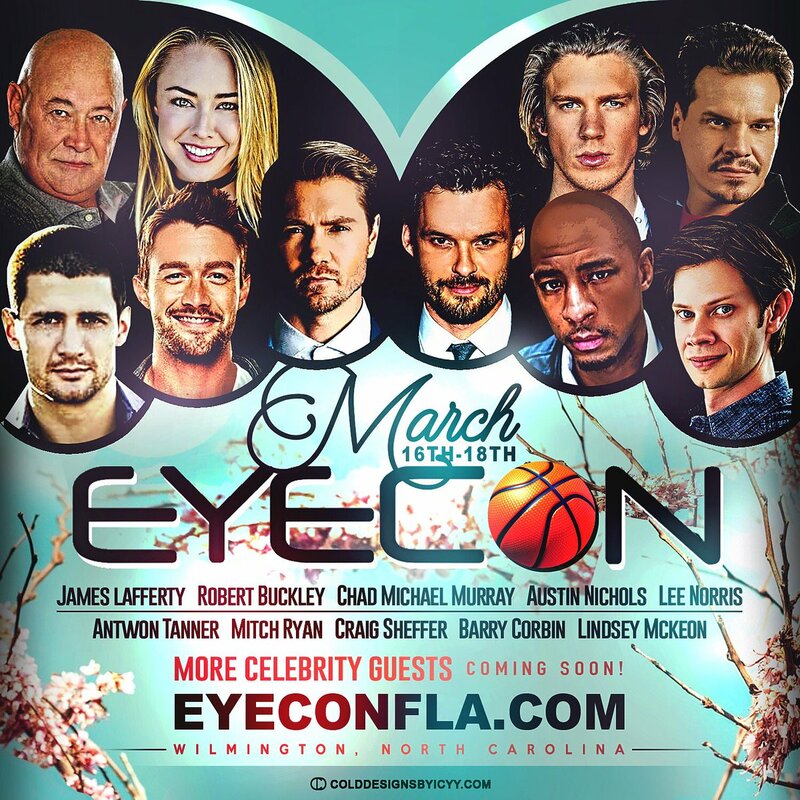 Yeah and I saw that they will do another con, but for women only..
Yeah since I think that will be in October..
Yeah since they already announce guest..
Wasn't that the one in May though? I think that one was different since it was mostly guys and some girl.. Let me check.. I thought that was the one where they had announced some names for it and all. Not May, it was March which that next month..
That con looks pretty good Whose Mitch Ryan? I have no idea! Maybe he could be host for this??? Hopefully that we will know more by the time come..
Yeah since we both know that he never was on OTH, right?